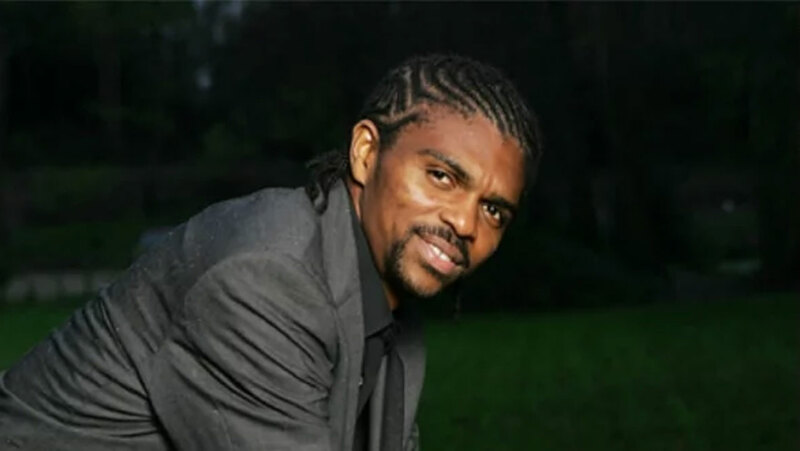 Former Super Eagles’ captain, Nwankwo Kanu is currently a sad man. Yesterday in Victoria Island, Lagos, the former Arsenal of England striker almost broke down in tears following the realisation that some people are bent on taking over his hotel. He disclosed that most of his valued property, including his medals and Olympic torch, has been looted, lamenting, “it is quit unfortunate that a legendary star, who gave his best to the country would be treated like this. “Since the hotel has not been functioning, I find it difficult to get funds to assist these children. I have to go the extra mile to beg for funds. This is not fair. The government always tells former footballers not to invest overseas after retirement. They tell us to come back home and invest. I came back to invest and see what I am facing.“Is this a good experience for other upcoming footballers? Everybody knows I made my money from football. I deserve to be treated well in my country. “I am Kanu Nwankwo not a foreigner. Right now I need my medals because they are what I will show my children that I served the country with all my heart when they grow up.” Kanu said the case was last heard in 2018 and then adjourned to January 31, 2019, adding that he was surprised to see that some people have taken possession of the hotel. “They broke into my hotel without permission from the court. This is injustice to me for a country I gave my best,” he lamented.The Atlanta 1996 gold medallist called on the appropriate authority to wade into the matter, saying he thought the best thing to do was to wait for the court’s verdict based on the law of the land. All efforts to get AMCON’s view on the matter proved abortive as officials seen at the hotel premises said they were not permitted to talk to the media.